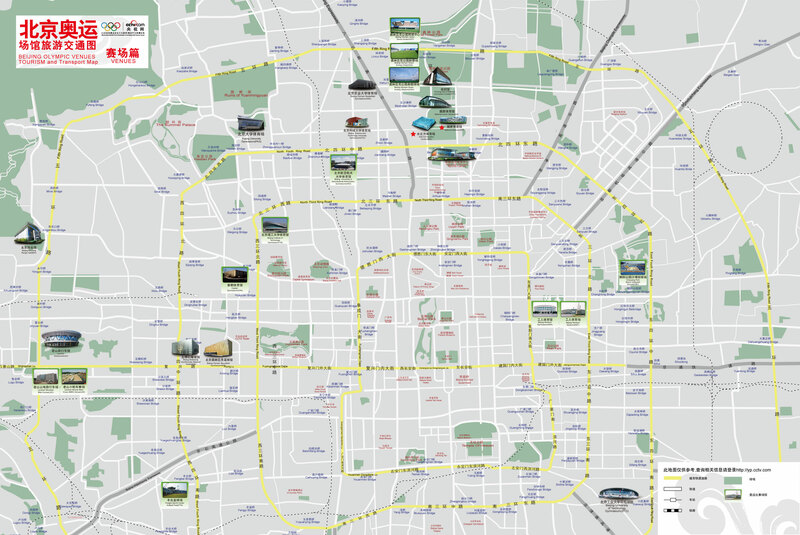 Shenyang is favored with a very good public transportation system. According to the statistics, there are 193 taxi companies in Shenyang at present, with a total of 170,000 in operation. As for the brand of taxies here in Shenyang, there are Jetta, Santana, Zhonghua (belongs to the high-rank), and the like. Except those air-conditioned taxies (eight Yuan for the first three kilometers (about 1.9 miles)), the usual price for a taxi is seven Yuan for the first three kilometers. An additional charge of one Yuan for every 600 meters (about 656.2 yards) is charged for both air conditioned and non-air conditioned taxies. During the period of the 2006 International Horticultural Exposition, there will be BMW taxies available. They will mainly provide service for distinguished guests coming to attend this exposition. The price is 10 Yuan (12 Yuan from 22:00 pm to 6:00 am in the next morning) for the first three kilometers and 2 Yuan (2.5 Yuan from 22:00 pm to 6:00 am in the next morning) for each extra kilometer (about 0.6 mile). If the taxi stops at your request, you have to pay 2 Yuan for every five minutes.